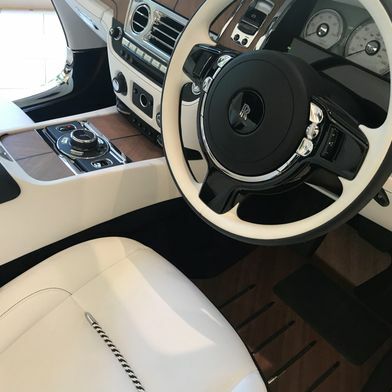 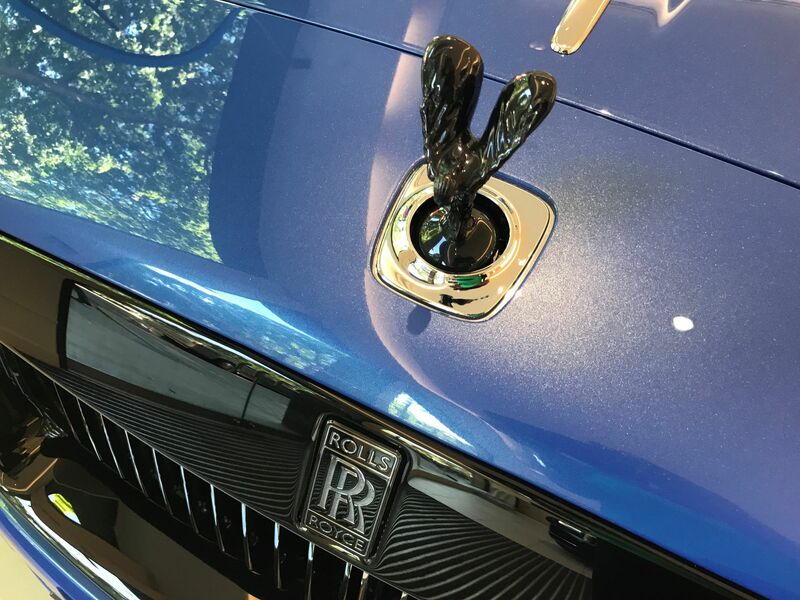 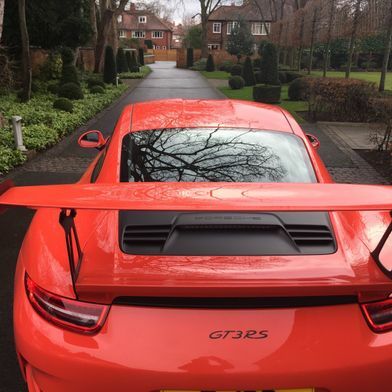 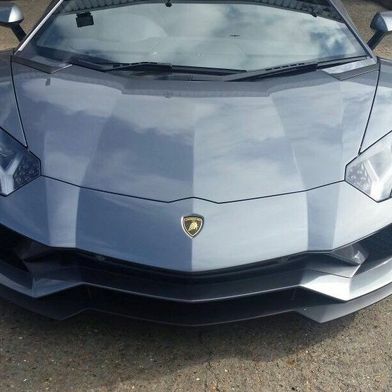 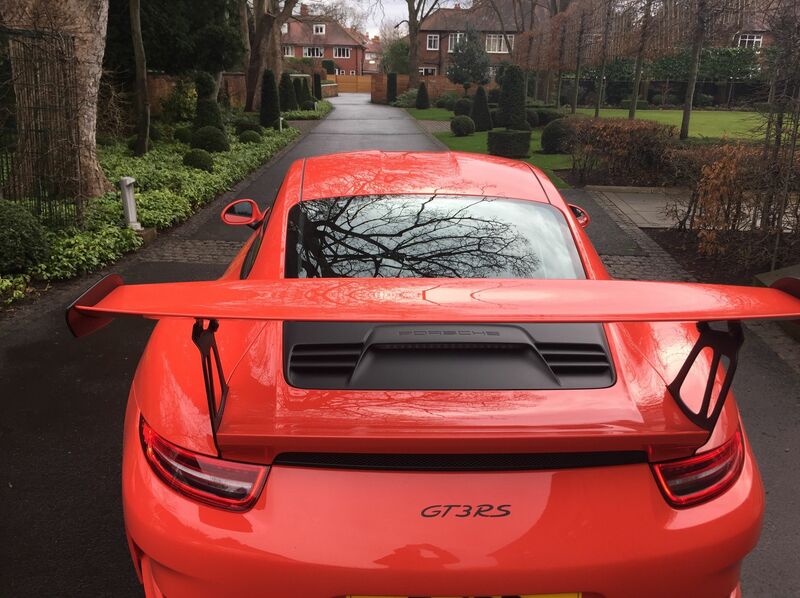 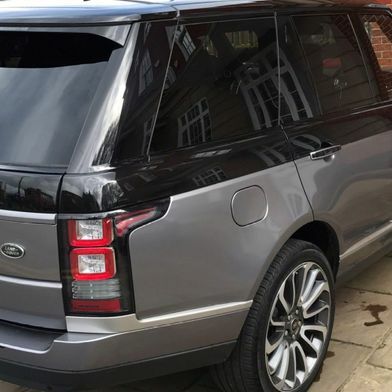 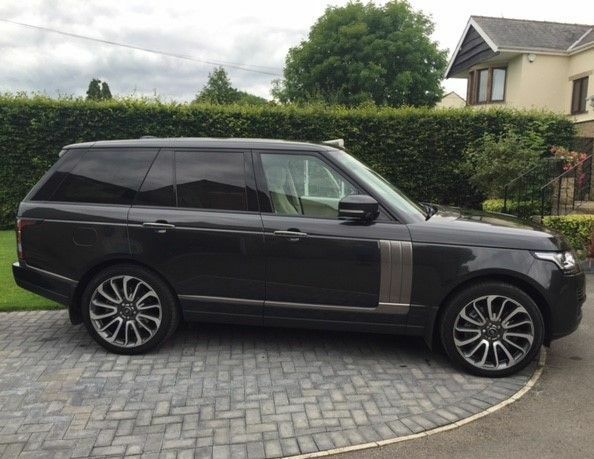 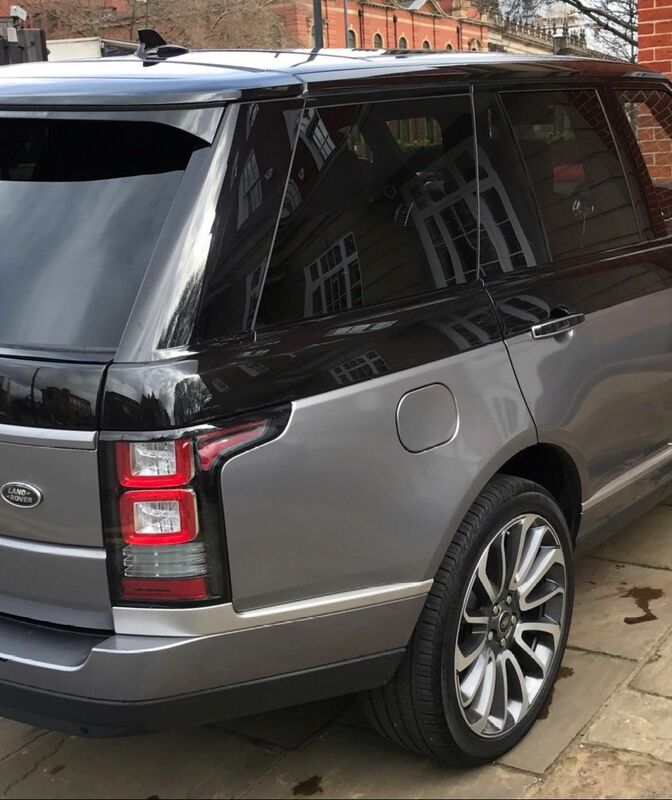 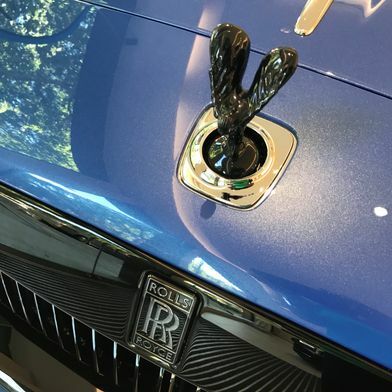 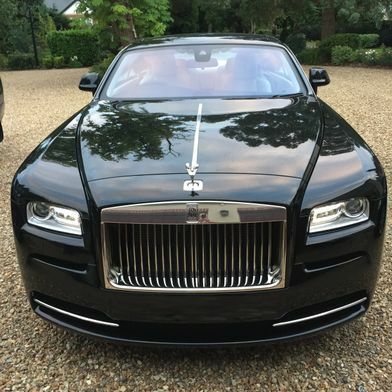 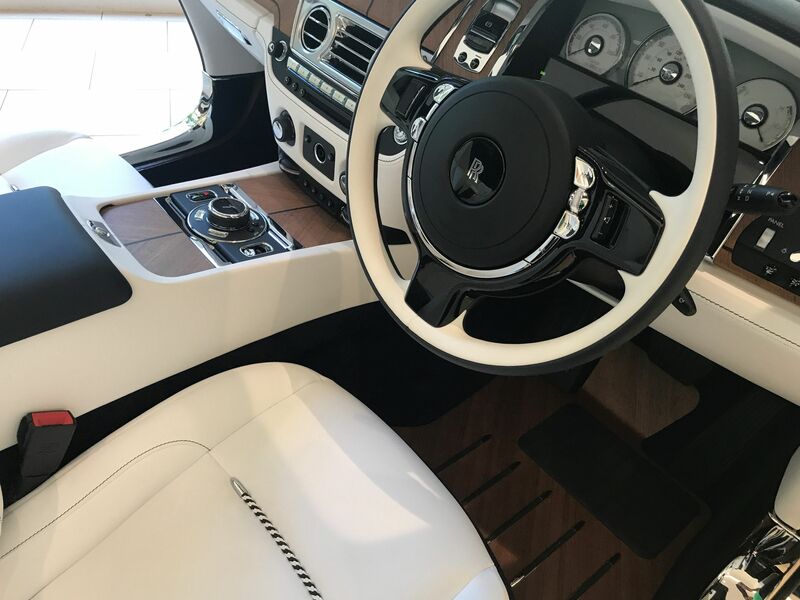 For the assistance of first-rate specialist car and supercar brokers, turn to Peter Beaumont Specialist Cars Ltd. Peter Beaumont capably serves as a personal broker and consultant for clients interested in buying, selling, and sourcing specialist cars. 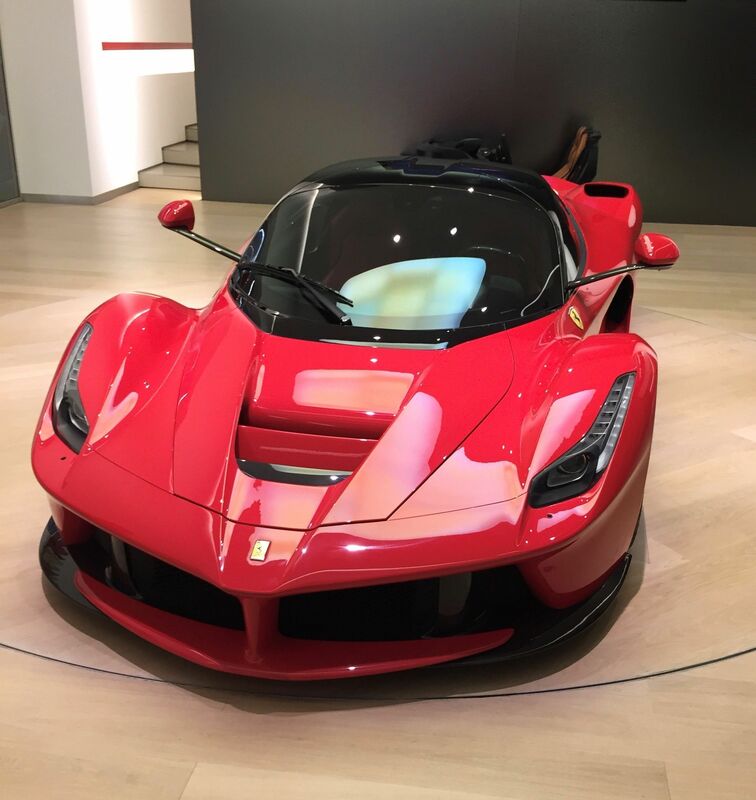 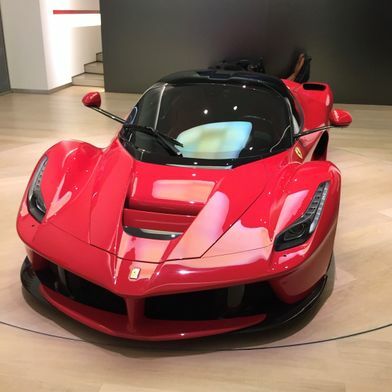 His expertise encompasses Ferrari, Porsche, Range Rover, Aston Martin, Bentley, Rolls Royce, Lamborghini, McLaren, Mercedes-Benz AMG, Audi, and BMW cars. 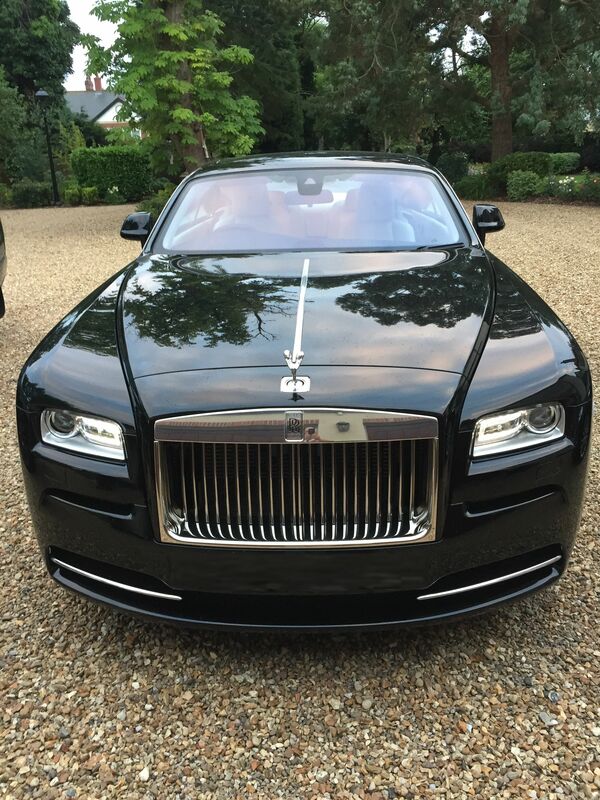 Peter is backed by more than 40 years of professional experience, and possesses contacts across the globe. 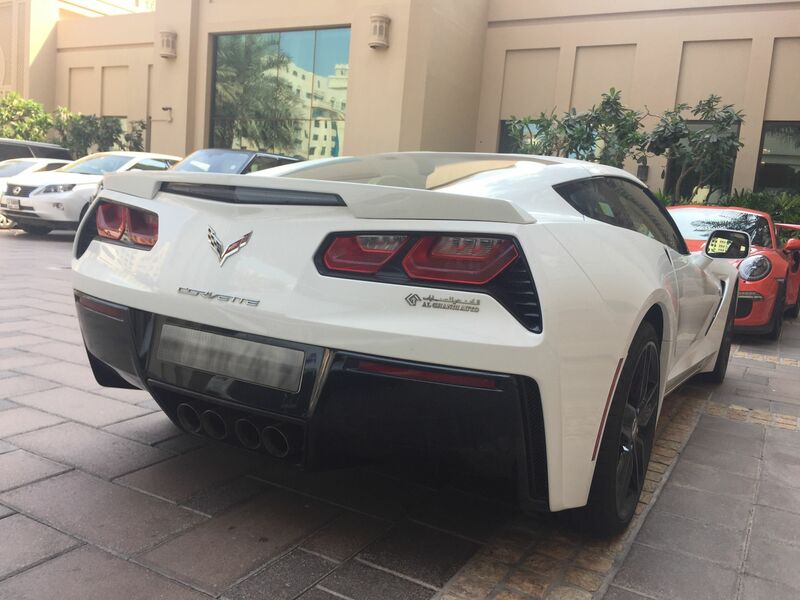 This invaluable network makes it possible for our clients to receive exceptional deals when buying, selling, and sourcing cars. 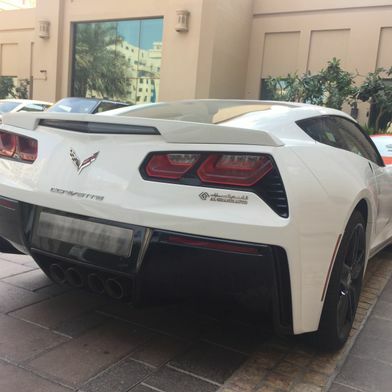 View our list of previously sold vehicles to see the kind of transactions our brokers are skilled in making. 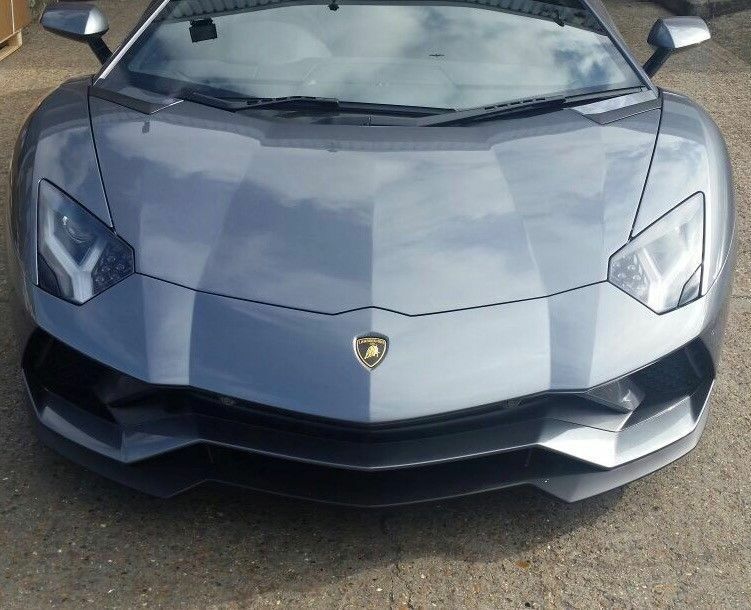 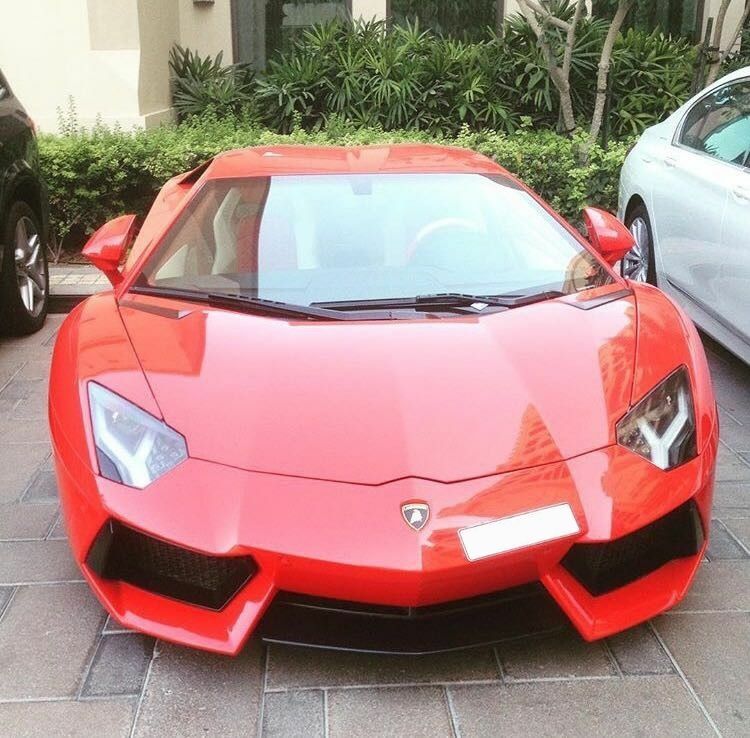 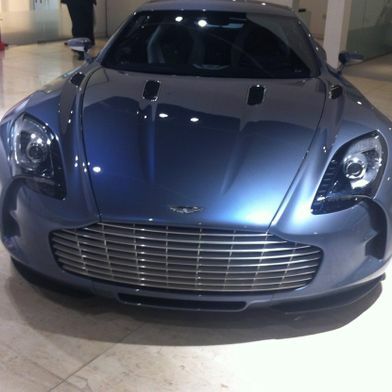 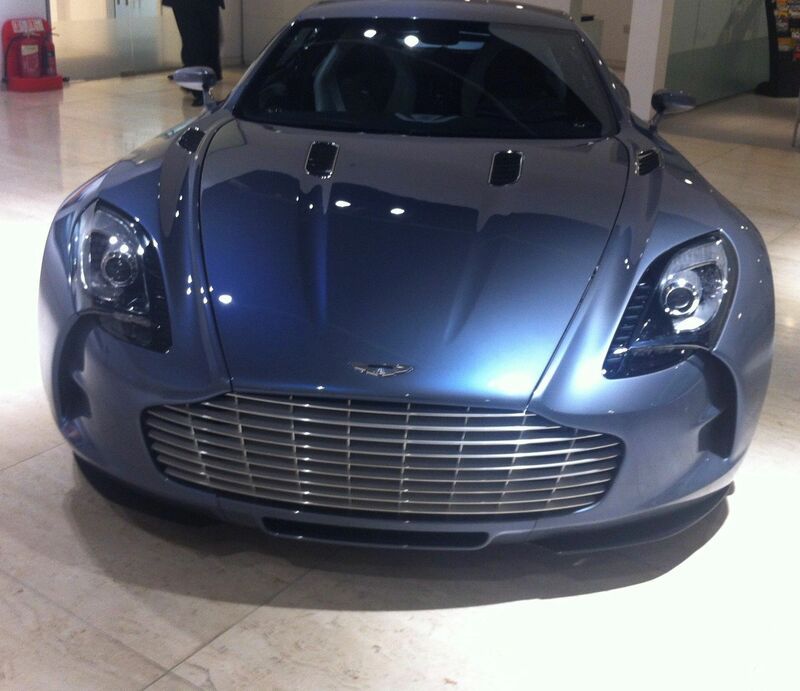 CONTACT OUR SUPERCAR BROKERS TO MAKE BUYING, SELLING, AND SOURCING SPECIALIST and luxury CARS EASY.